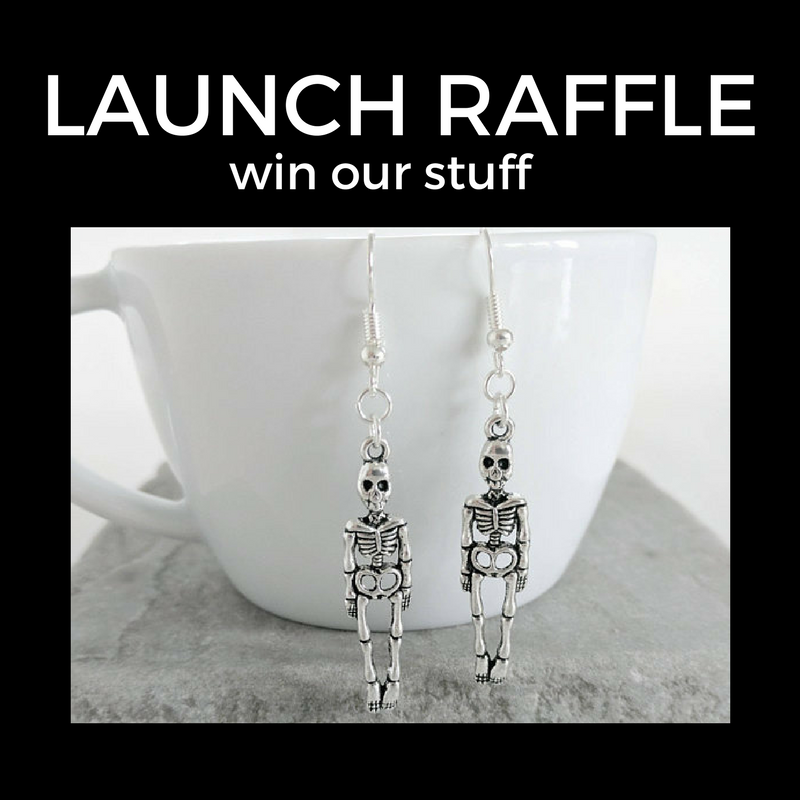 July Raffle + June WINNERS! 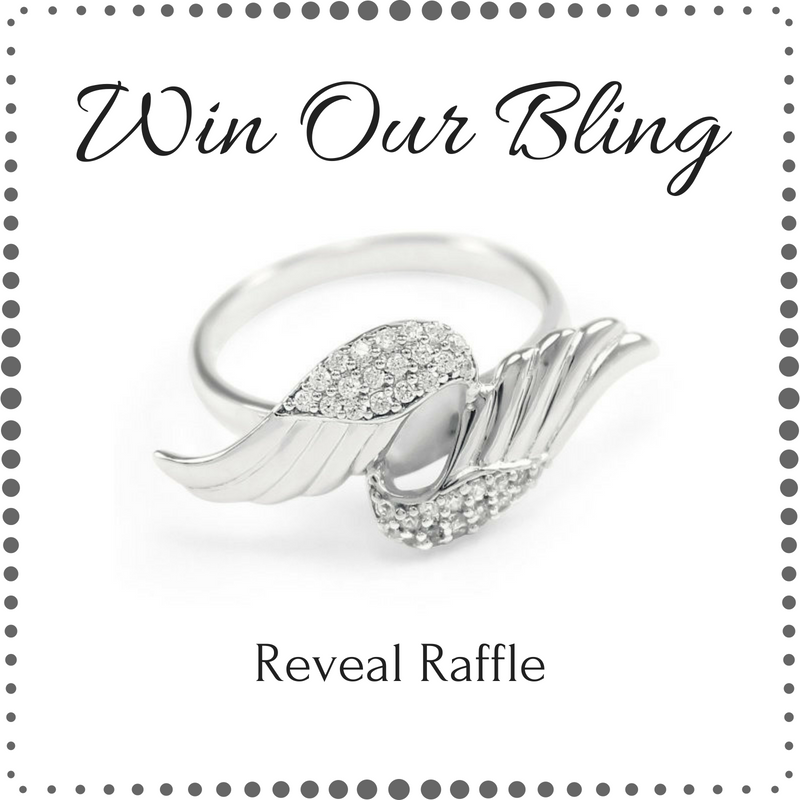 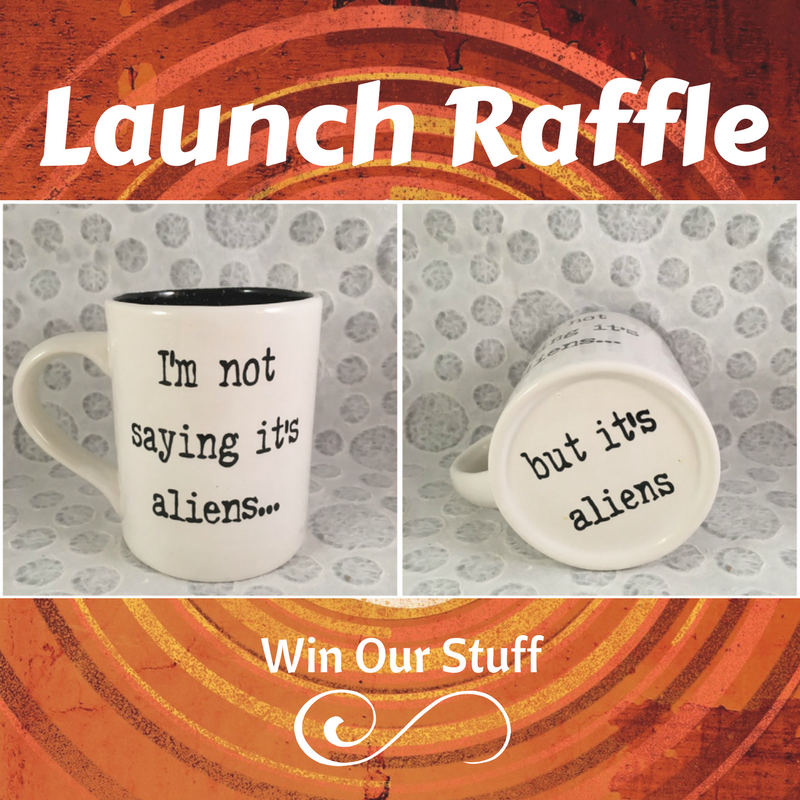 April Raffle News + March WINNERS! 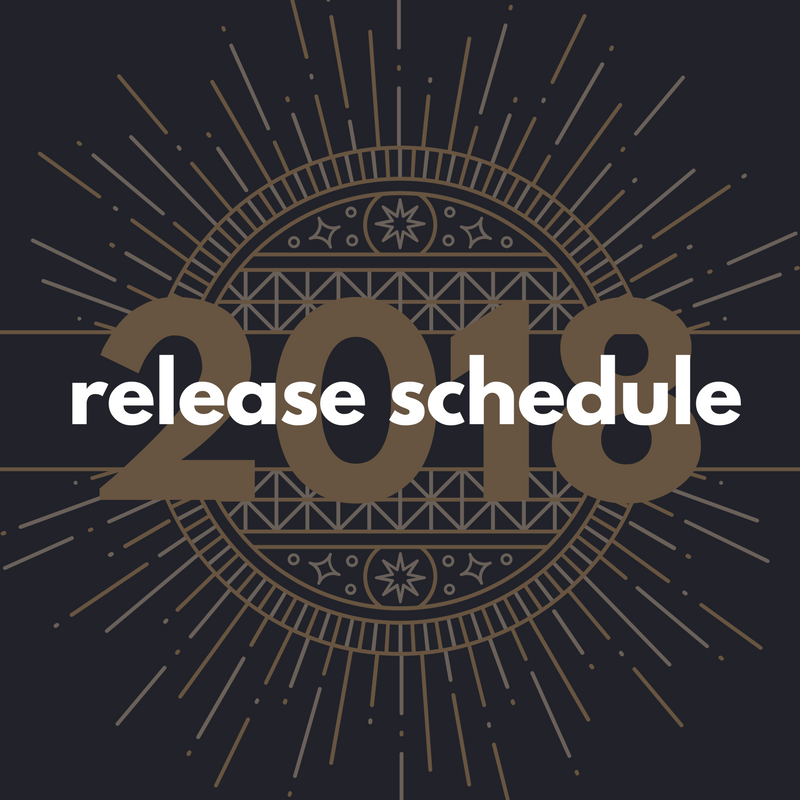 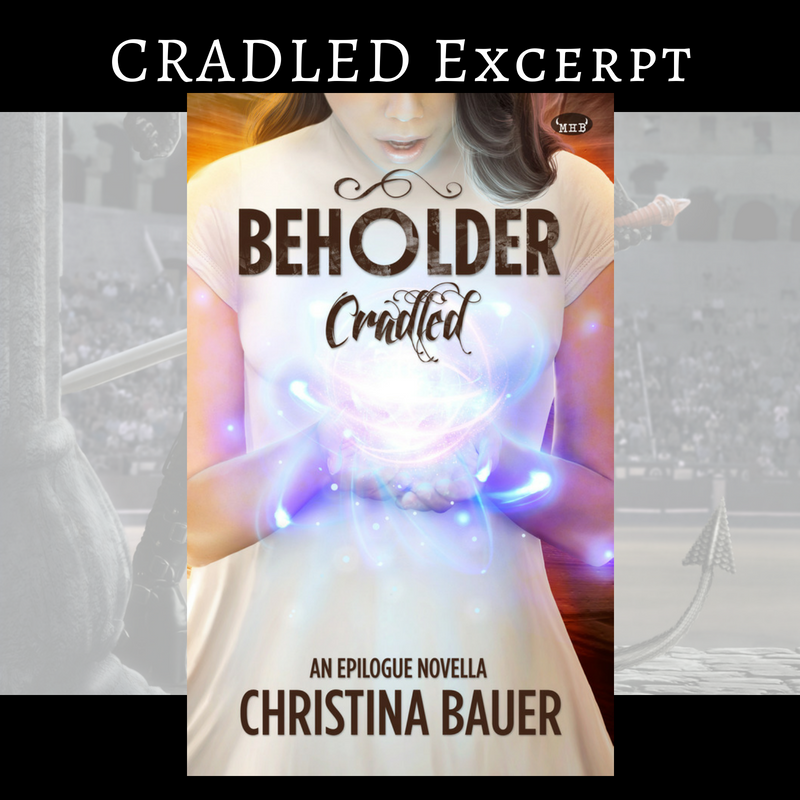 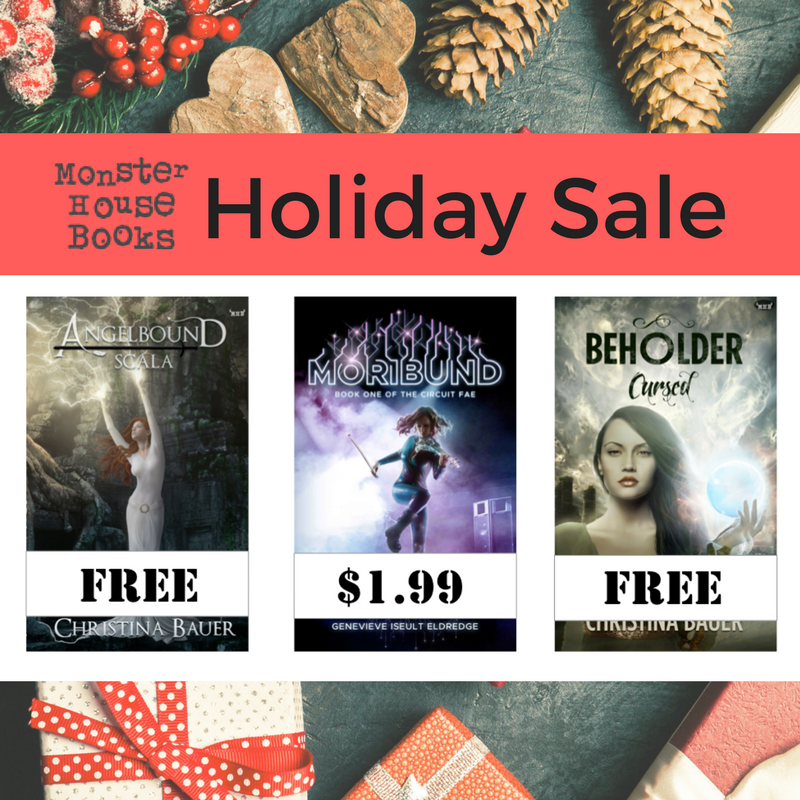 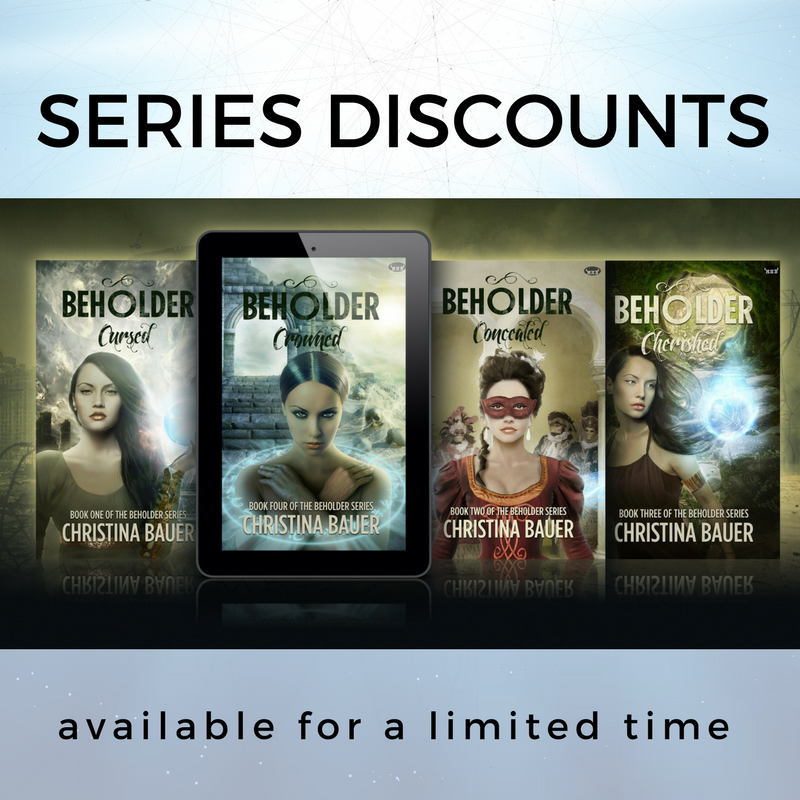 Holiday Giveaway – CURSED and SCALA are FREE! 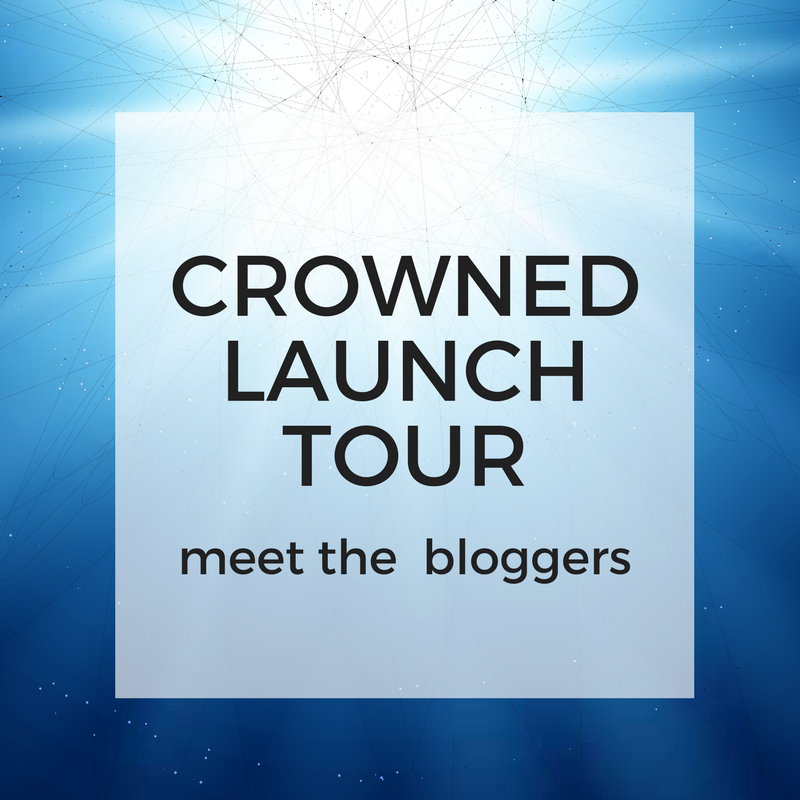 CROWNED Is Almost Here – Meet the Bloggers! 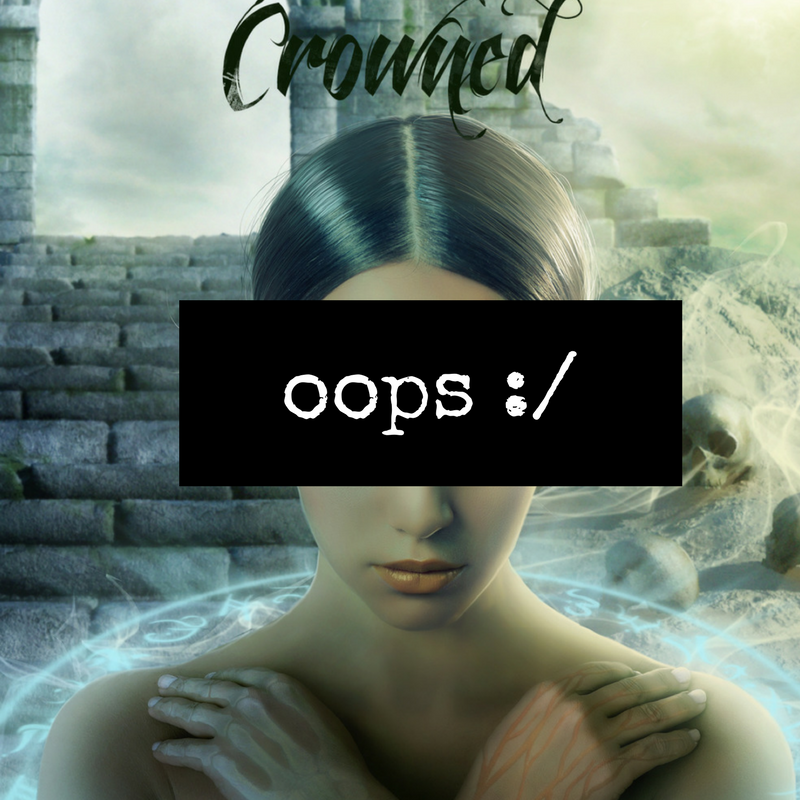 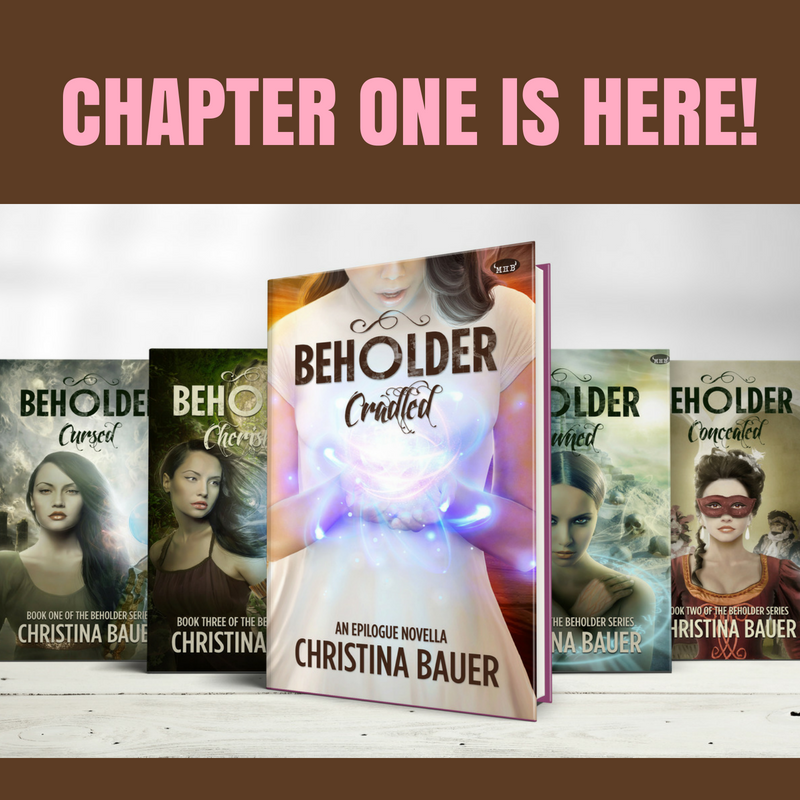 Special Pricing to Celebrate CROWNED!